Tacoma Roofing & Waterproofing sets the standard in Tacoma & The Puget Sound for residential roofing, commercial roofing and above & below grade waterproofing. With over three decades of industry experience we are a licensed, bonded, and insured roofing contractor serving the Greater Seattle community. 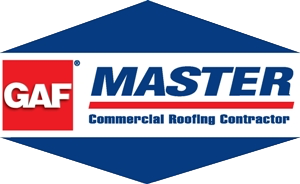 Our technicians are highly skilled in all proper , manufacture certified installation techniques of commercial and residential roofing. 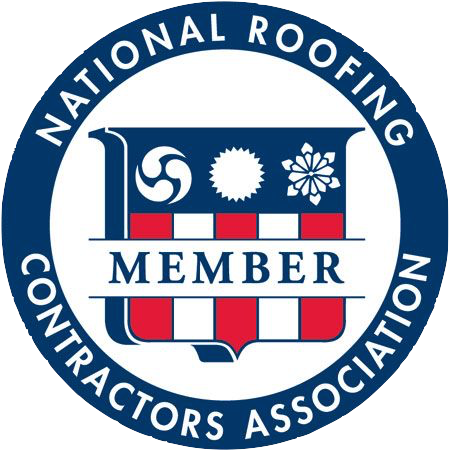 Thank you a Tacoma Roofing & Waterproofing representative will be in contact soon!